What was your scary scene in the movie? Could the bodies be resurrected more than once? 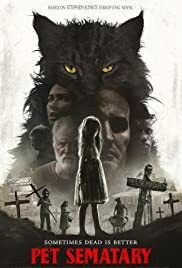 5 Films To Watch Before "Pet Sematary"
It isn't showing in cinemas near me, are there any streaming services to watch it on?